The craft of bubble blowing, bubble performances and media. SATURDAY #SuperheroSocial18 at Garrison Forest School. SATURDAY! 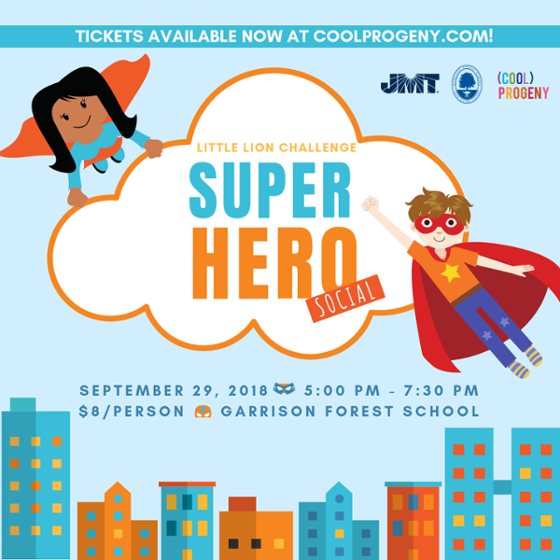 Grab your cape and join us at @coolprogeny's #SuperheroSocial18 to benefit Little Lion Challenge! Music, tons of kid activities, face painting, ice cream, and superhero visits. Best part? We'll be there, too! Tickets are just $8/person and the fun happens at Garrison Forest School. Tickets/More Information available here: http://bit.ly/SuperheroSocial. The place; Baltimore, Maryland; The time, 10:30 AM. The event; ZooBop Kids Festival at The Maryland Zoo. The challenge; For two consecutive years, the Maryland Zoo has been testing a new concept in kids entertainment. Concerts for children at the Zoo. The test was a rousing success that would result in other venues formerly designed for adult audiences making the switch to kid based entertainment. But live local kid based entertainment is beset by many challenges. 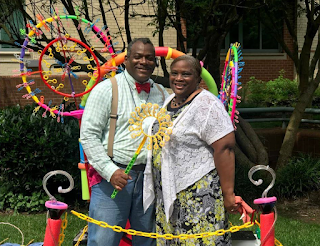 For example, finding professional, talented and loved child entertainers that combine STEM education methods with entertainment centered on the arts, math, and science. 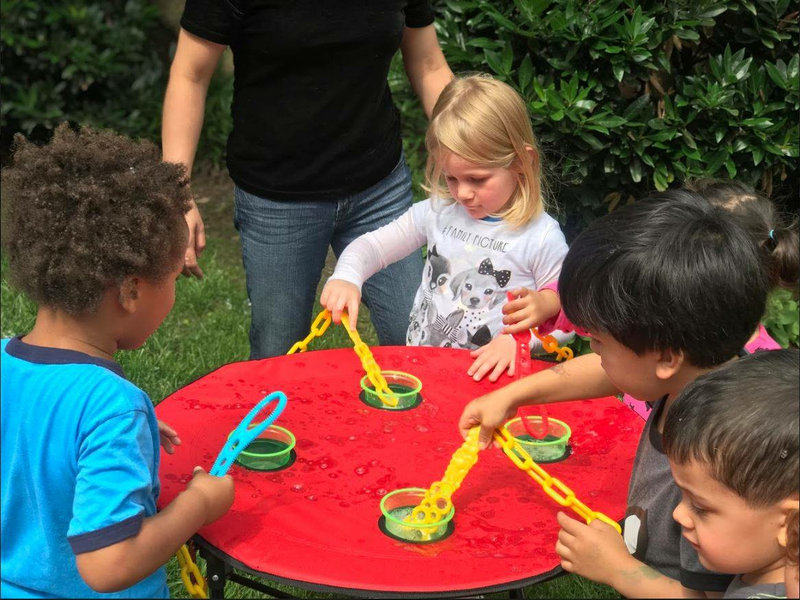 These are rare, especially in the Baltimore Metropolitan area and the demand for them is only going to get greater as the rapid growing childcare service industry clammers for better live local STEAM based edutainment. Bubble Show Bubbling Station: Ages 3 and up. Enter, Baby Beats, a creative musical duo able to produce beats, song, and music using only their vocal organs. In addition 123 Andres adds a touch of culture and fun-time rhythm to the air. Culture queen is a one-woman show, a must have single entertainment package whose song and stories instill self-esteem and cultural enrichment. What more could possibly be needed? A strong opening act that integrates the arts into STEM instruction, capable of captivating audiences of varied ages for one solid hour. Enter Angelo and Maries Fantastic Bubble Show. 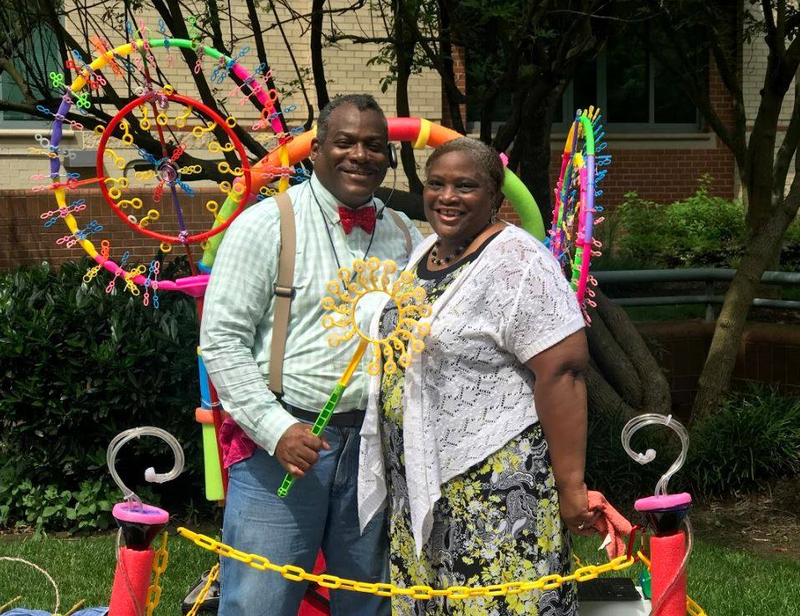 Angelo and Marie, Mark Angelo Askew and Brenda Marie Askew, are a dynamic entertainment duo who have been husband and wife for over 38 years and providers of family edutainment for kids at local schools, festivals, art, music and craft venues for over the past decade. "We combine music, choreography, basic math, science and art in an enchanting, charming entertaining bubble show program that leaves folks feeling delighted, accomplished, connected and just plain happy. 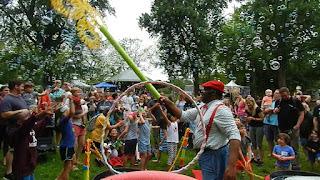 Their red wagon bubble station has just been spotted at the ZooBop Kids Music Festival at Baltimore's own 135-acre zoo. "Bubbles!" kids begin shouting and running to feast their eyes on the colorful bubble wands, spongy barrier posts and become overwhelming excited as they anticipate great bubble entertainment to come. "This is going to be a great day!" Says an enthusiastic bubble fan. 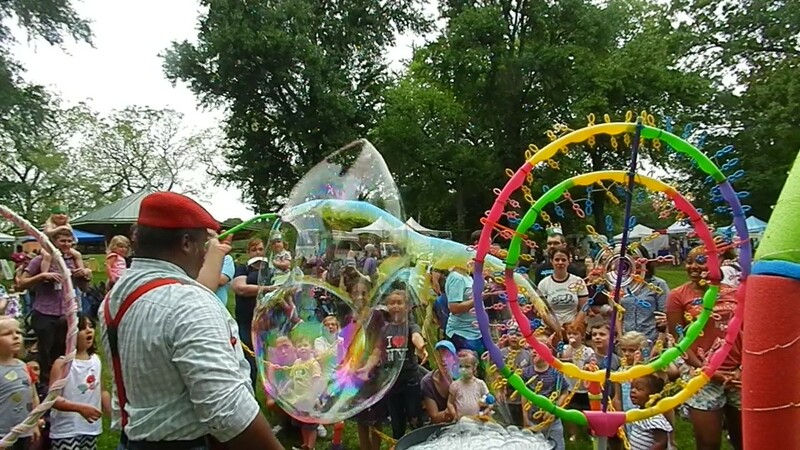 Suddenly the bubble show music box plays and following a brief introduction, thousands of bubbles fill the air drawing a large excited audience of children, preteens and adults. The highlight of the show is performing KIB. 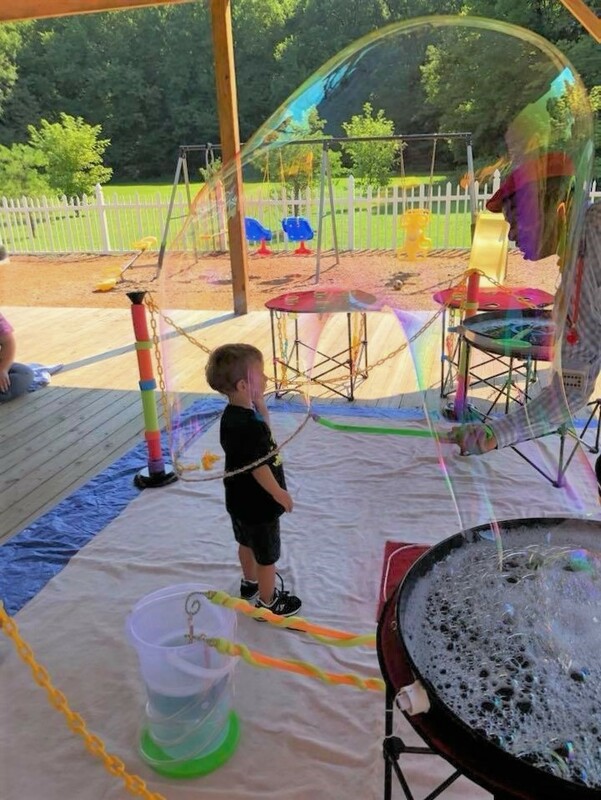 Putting kids inside of bubbles. Audience line up for affectionate picture taking amid smiles, laughter, and self-esteem building applause.